There aren’t nearly as many Acura RSXs on the street as there used to be. And that’s a shame because they packed a lot of fun in a small package. 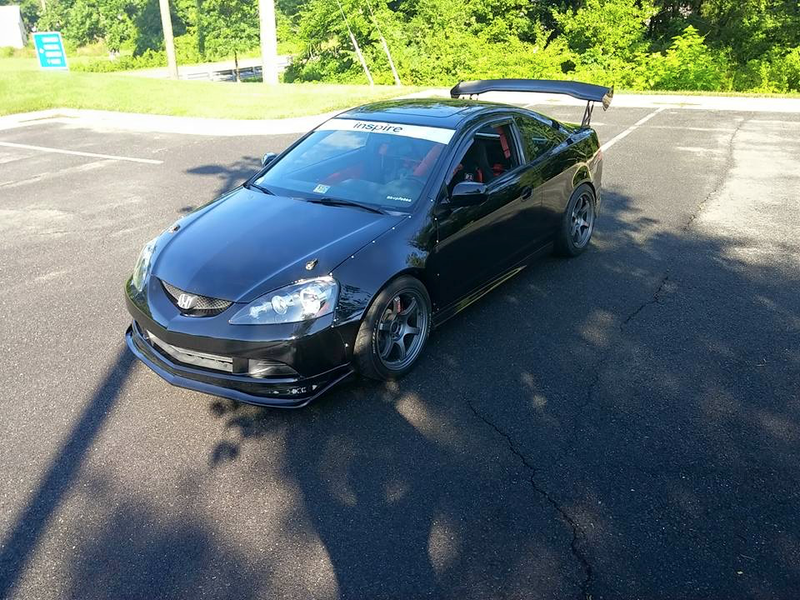 Nowadays it seems that when we do see an RSX, it’s either clapped out or stanced beyond recognition.